Description: This is what Maynard James Keenan is fiddling with while his fans impatiently wait for another Tool album. 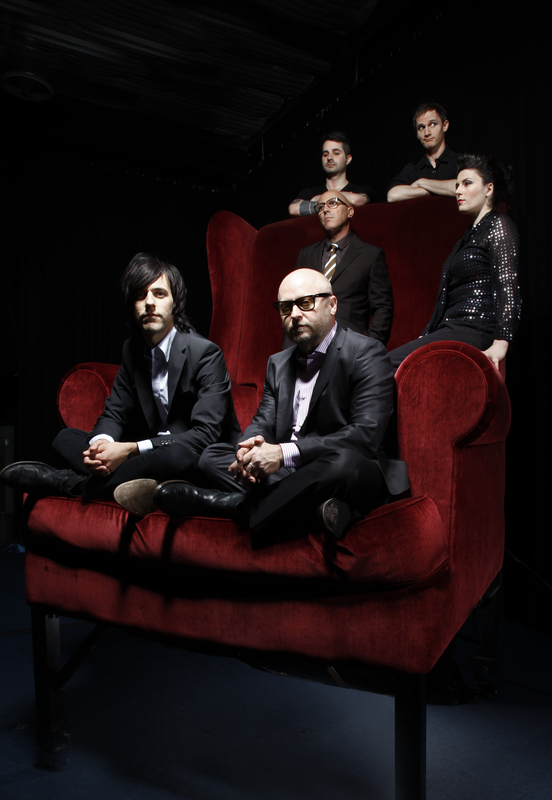 I really don’t mind, because Puscifer is an awesome project, with many similarities with Keenan’s other band A Perfect Circle. These twelve songs are remixes of the tracks on Puscifer’s excellent 2011-release ‘Conditions of My Parole’, and unless you’re really fond of remixes I recommend you to listen to that album first; it’s a much more accessible listen and the original tracks are fantastic. ‘All Re-Mixed Up’ is their fourth remix album and to follow the tradition each song has been handed over and remixed by other more or less famous musicians and not by Keenan himself, which makes the result very diverse. This time Aaron Harris (ISIS), Carina Round and Sir Mix-a-Lot are a couple of the contributors. As you can expect, the work is carefully done and many times as weird and spacey as it possibly can be. Some of the songs are easily recognizable with only some additional sounds and beats, like the beautiful ‘Monsters Deconstruct’ while others are completely reconstructed, such as the unique, middle-eastern influenced ‘Man Overboard (11AD remix)’. Keenan’s voice is good as always, but after the tweaks in the mixes it can take the most unexpected form and end up sounding both frightening, mesmerizing and at times really… ugly. The pulsating, haunting feeling of the original tracks is still present and in some of the remixes even reinforced. ‘Conditions of My Parole’ is the perfect album to play around with due to its hypnotic, simple and ambient nature; it’s like the songs were created with the intention of eventually being re-made and re-interpreted. Strong points: A strong foundation of great, original tracks to start with, as well as a good selection of professional musicians that has done a fantastic job with the songs. They all capture and sometimes empathize the feeling of the original songs and add so many different dimensions and moods to the whole album. 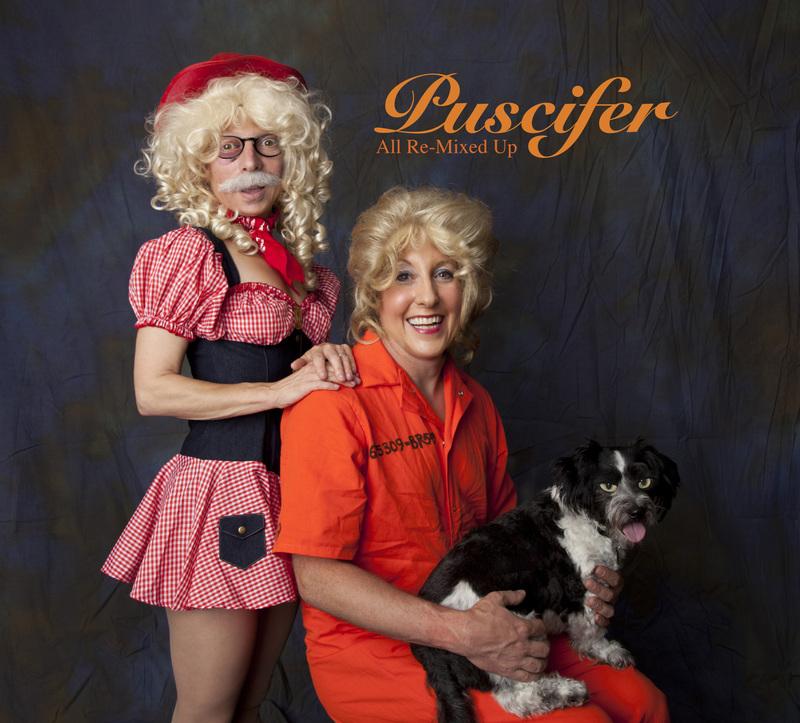 Conclusion: Puscifer is a project that is about having fun, not take yourself too seriously and of course, ultimately just a creative outlet for the members. But even though many details are funny, like album covers, music videos and song titles, the music isn’t really executed in a humorous way, which I really like. This remix album is more heavy and industrial than the original album, and even more weird, but if you’re a fan of Maynard James Keenan you’re probably familiar with weird already. All I can say is, if you really liked everything on ‘Conditions of My Parole’ you will like this release as well. It still has the same fun, oddly beautiful and intoxicating feeling that is so typical for Keenan’s musical work. Posted on September 17, 2013, in Album Reviews and tagged A Perfect Circle, Album Reviews, Ambient, Experimental, Industrial Rock, Music, Music Reviews, Music Videos, Puscifer, remix, Rock, Tool. Bookmark the permalink. Leave a comment.